Vodafone Idea’s first quarterly financial report is out, and things are not looking good for the recently merged telecom operator. 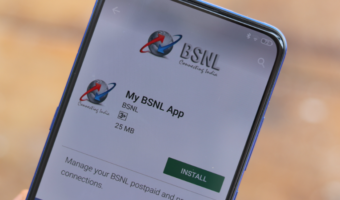 Listing the Ebitda of these companies, which is earnings before interest, tax, depreciation and amortisation the newly merged telco reported that it had EBITDA of Rs 977 crore for the quarter ending September, with the margins lying just at 8.1%. It’s noteworthy that in the pre-merger times, profit margins for the telcos were hovering around 26.5% and also profits were five times higher than the current figures. The former telecom leader, Bharti Airtel also reported margins of 21% in the same quarter. Crafting its statements to lean towards the company’s visions, Vodafone Idea is most likely to point out that the little profits are short-lived and that the advantage of the combined synergy of the two giants will overcome the situation soon. However, as per a mint report, even after the recovery, the profits of the company will be barely enough to meet interest costs. However, things might be looking grim for Vodafone Idea as a quick look on the financials show that the Vodafone-Idea’s debt stands at ten times more than the Ebitda figures that the company has registered. Given this scenario, it’s the right time for the company to raise funds for capital expenditure. On the other hand, although Airtel is behind the telco in terms of revenue, its capex is two and a half times more than that of Vodafone Idea. The lack of funds for capex has also started showing in the revenue market share for the newly merged telco since the operator reported a decline of 7.1% this quarter, which is significantly more than Airtel’s figure of 2.2%. 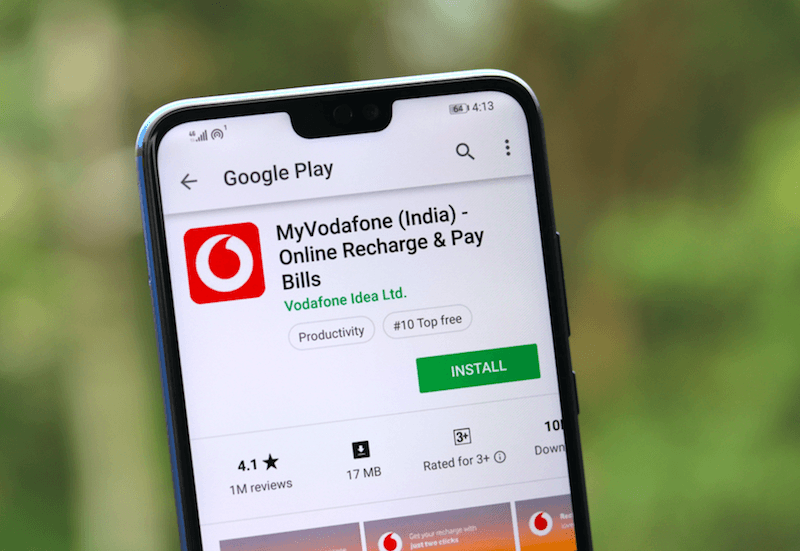 Owing to these situations Vodafone Idea has announced that it would be raising $3.5 billion, or approximately Rs 25,000 crore with Rs 18,000 crore coming from promoters. Going by the current share price of the company, this would mean a dilution of 69% of Vodafone Idea stock. However, the news is expected to cause a rally in the stock market which would mean a little less dilution for the company. Also, Vodafone Group Plc which also didn’t seem interested in increasing or even maintaining its stake previously in the Indian wing has surprisingly come out announcing that it would bring around $1.5 billion to the table. Also, the UK-based firm’s plans of reducing its stake down from 45% seem to have taken the backseat. It’s noteworthy that in comparison, the Aditya Birla Group holds a 26% stake in the company. The report also hints that Vodafone Plc is likely to rely on selling its stake in Infratel Indus Towers firm, after which it won’t require to tap into the parent company’s cash reserve. Additionally, Vodafone Idea might conduct an asset sale to bring in more cash on the table. Another question which the experts are ideating upon is the post fundraising situation of the telecom industry. Since there is little room for capex for Vodafone Idea, there is no other option for the telco but to continue with the fundraising. However, given that Reliance Jio still has a long way to go for its 50% revenue market share goal, some believe that the situation might worsen before the companies see any rise in profitability. In the comments down below, let us know about what you think about Vodafone Idea’s fundraising, and how it will impact the situation of the Indian telecom industry? Incredible!!!! !What about coverage? I don’t know why band 41 hasn’t deployed in Mumbai yet. In one word, coverage is horrible. I was literally getting only 1-2 bars of LTE outdoors. Plus I could get band 41 signals for only like 10% of the time today. Speeds are extremely good and I am really hoping they’ll be aggressive with the deployment of band 41. That’s the only way they can match upto Airtel/Jio speeds. Hope so. I hope they shut down 3G as well as fast as they can. They can deploy band 1 LTE on 10Mhz. Which will be good considering future. Yeah. Vodafone used to be top notch in Kolkata, but since the beginning of this year they’ve been losing out to Jio, and now Airtel as well. 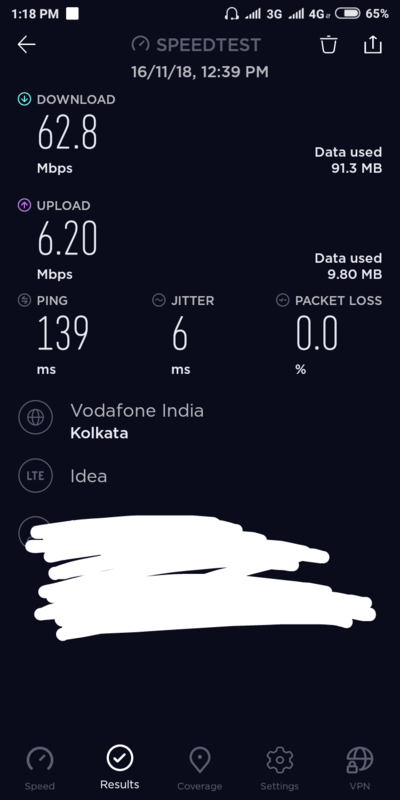 It’ll be great when they start LTE on band 8 too, because Vodafone 2G on 900 Mhz has unbeatable coverage in Kolkata ( even better than Airtel 900Mhz 3G or Jio’s 850 Mhz). cant see any improvement in the ARPU of Vodafone Idea even after fundraising is done.the company should think out of the box like how Jio did otherwise the peril is very near for the merged entity.